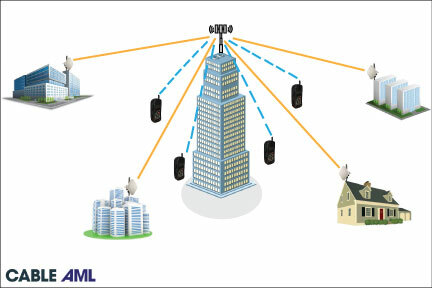 Broadband Wireless Internet Systems (BWA) are two-way, wireless, high-capacity communication systems specifically designed to provide “last mile” services to large numbers of commercial and residential subscribers. 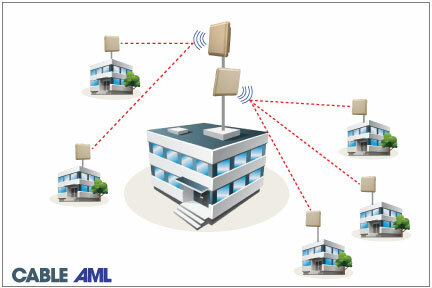 Cable AML offers Wireless Internet Systems in the unlicensed 5.8 GHz band as well as in licensed frequency bands from 2.5 to 30 GHz. 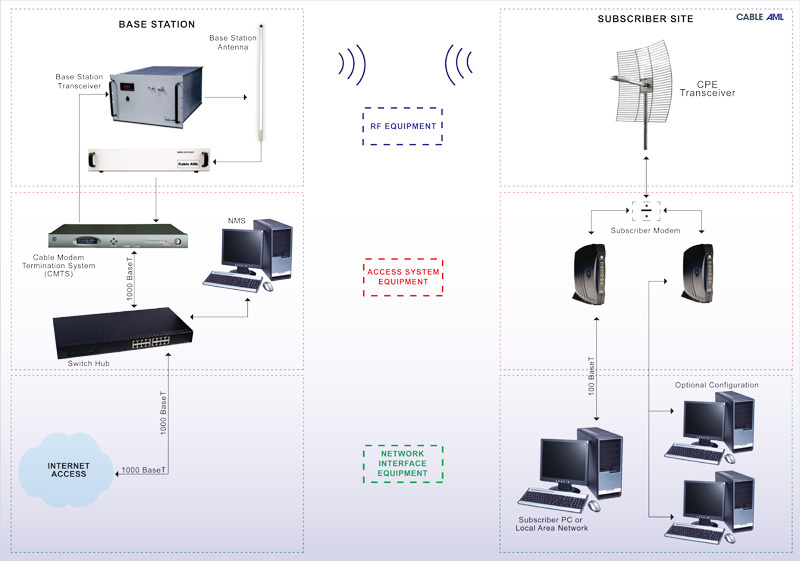 A Wireless “Triple Play” System is a broadband system designed to provide Digital Television, Wireless Internet and VoIP (Voice over IP) simultaneously to a large number of subscribers. 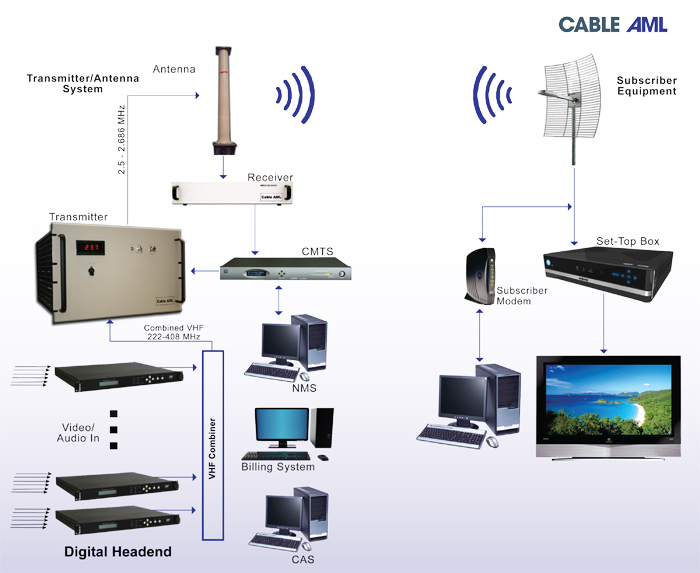 Cable AML offers systems in the 2.5 and 28 GHz bands.